Farmak Team has reached the final of the EBA Annual Basketball Tournament, held at the National University of Bioresources and Nature Management of Ukraine. 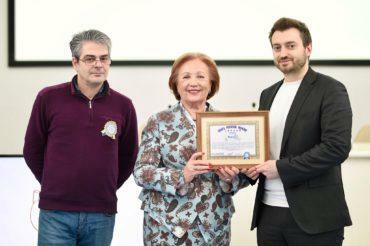 The Tournament was organized by the European Business Association (EBA). In total, nine teams competed for the championship, representing a variety of businesses and government agencies. All teams had a strong training. The game was tense. In the final, Farmak team met the Raiffeisen Bank Aval. This is the second summer competition, where the Farmak basketball team shows good results. 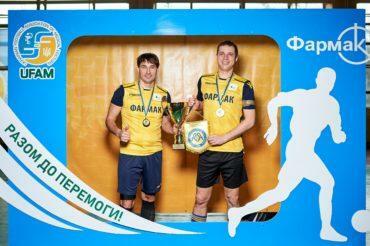 Also, Farmak won the Kyiv Spartak Basket, championship among teams of enterprises, organizations and institutions.